Can’t wait for winter? Looking for an early season getaway? News of BIG North American snowfall is filling up our inboxes and many resorts are already open – or will be very soon! The 2015/16 ski season is well and truly underway and things are off to a cracking start in the USA and Canada. Resorts in Europe aren’t far behind, with cold weather and plenty snow in the forecast – over a metre is predicted to fall in Avoriaz this coming weekend! Boasting one of the longest winter seasons around, Lake Louise is always one of the first resorts to open. What’s more, at least 50cm of snow is expected to fall in the new few days. 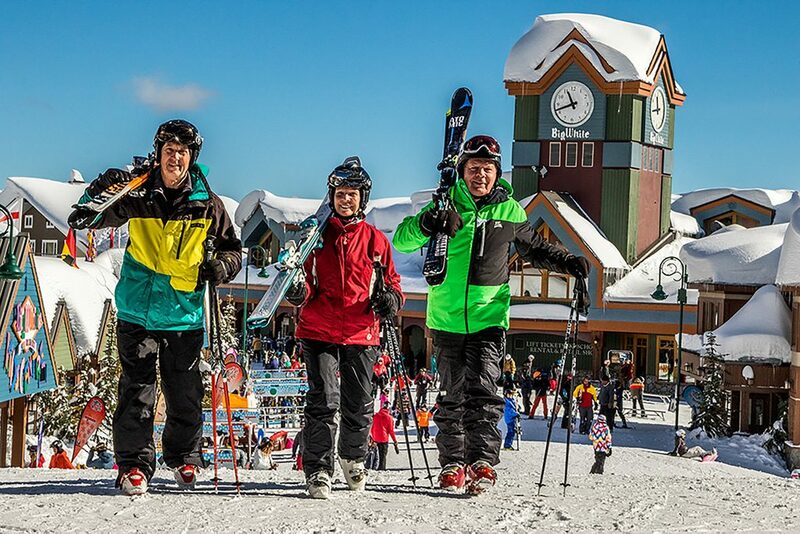 50 years is a superb landmark to reach and Big White is celebrating the achievement this coming winter. Jim Lloyd from Big White Ski Resort talks about his experiences over the last 50 years in this charming Canadian destination.